Medical Assistant School at Genesis—New Classes Start Monthly! Take your first step towards a new career. With the healthcare industry growing at an accelerated pace, employers are increasingly in need of individuals who are well trained in patient care, medicine, and laboratory work. 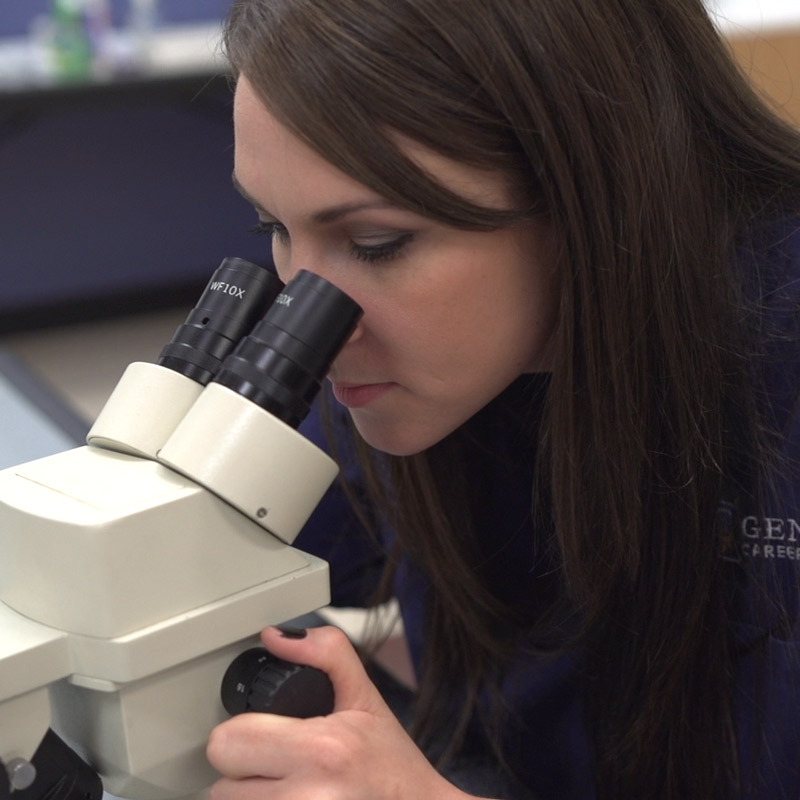 The medical assistant program at Genesis—with new classes starting every month—involves a combination of thorough classroom instruction and extensive, hands-on training in the lab, using state-of-the-art equipment and computers. To supplement this academic instruction, training also includes an externship, providing students the opportunity to assist physicians and nurses in a hospital or other healthcare facility as they complete their education. This comprehensive medical assistant training ensures that Genesis graduates have the skills, knowledge, and experience they need to excel. 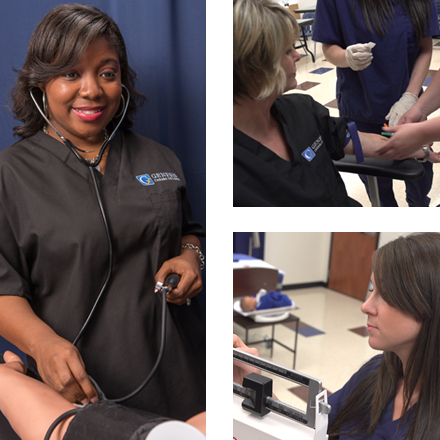 Genesis’ medical assistant school has locations in Cookeville and Lebanon, Tennessee, as well as Dalton and South Atlanta, Georgia. Request more information about the medical assistant program by clicking below, or learn more about how to become a medical assistant in the Genesis Career Center. As you look into your new career as a Medical Assistant, be sure to research some of the real-life details of your new trade such as job outlook, self-employment opportunities, earning potential in your chosen career track and details of your new work environment. We recommend to you the resources of the Bureau of Labor Statistics and the Department of Labor’s O-Net, where all this information can be found and more. Want to know how to get your medical assistant license? Read our step-by-step guide, so you have an idea of what to expect after your finish your medical assistant program. Genesis Career College is authorized for operation as a postsecondary educational institution by the Tennessee Higher Education Commission. In order to view detailed job placement and completion information for this program offered by Genesis Career College, please visit www.tn.gov/thec and click on the “Authorized Institutions Data” button at the bottom of the page. Providing leading instruction in oral healthcare, pharmacology, and medical office procedures. Learn more about the program, and being prepared to work in a dentist’s office or group practice. Click here for other institutions offering the Medical Assistant program.